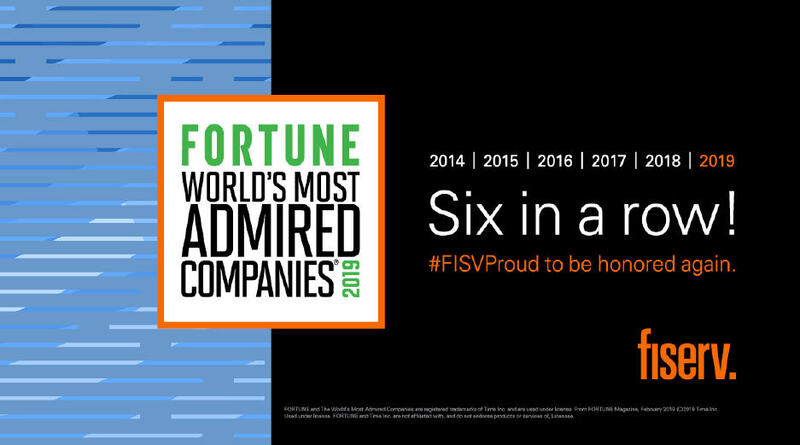 The Fiserv Professional Services organization enables our clients to realize their business objectives and extends Fiserv value through advisory and consultancy services, which complements our technology solutions. 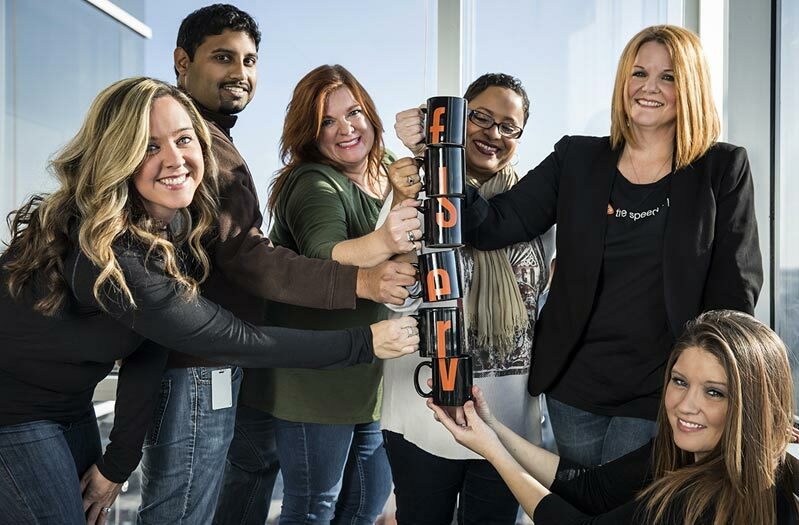 The Professional Services Team includes advisory consultants, project and program managers and engagement managers and directors that work to closely to align Fiserv with our clients. We're proud to partner to achieve their strategy through growth, efficiency and compliance initiatives. Our Professional Services roles are onsite client facing roles, in which we share knowledge to navigate Fiserv solutions and services.